Basic First Aid Training Day with Tony Sutcliffe. 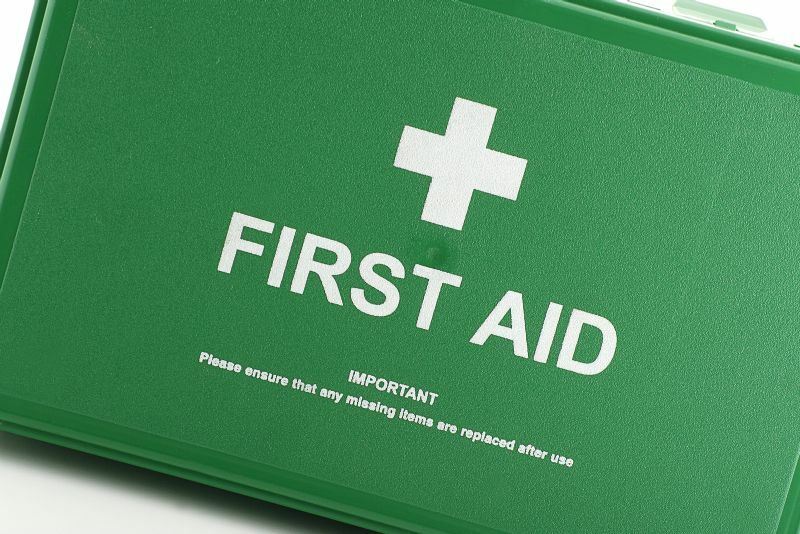 Many of you will be teaching in venues where there is a requirement to have a current and valid certificate in First Aid. This one day course fulfils that requirement. Topics covered will include - calling for help, assessing a situation, checking for breathing / injuries, dealing with bleeding, broken bones, burns, Defibrilator use, CPR, sprains and strains, reporting and aftermath management and much more. The course is delivered in a user friendly and practical way, avoiding excessive use of technical jargon! A 3 year certificate will be issued for each student who completes the whole day.